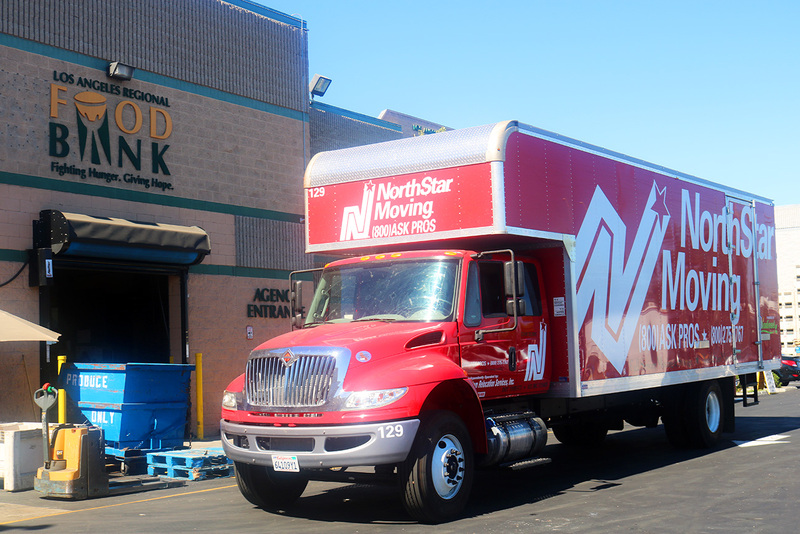 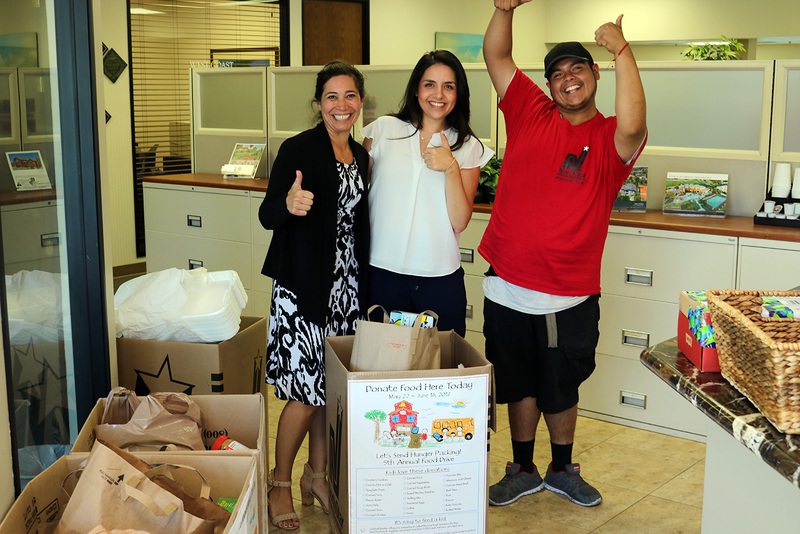 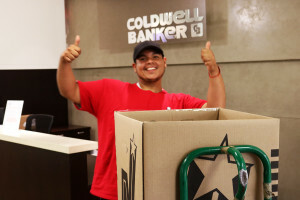 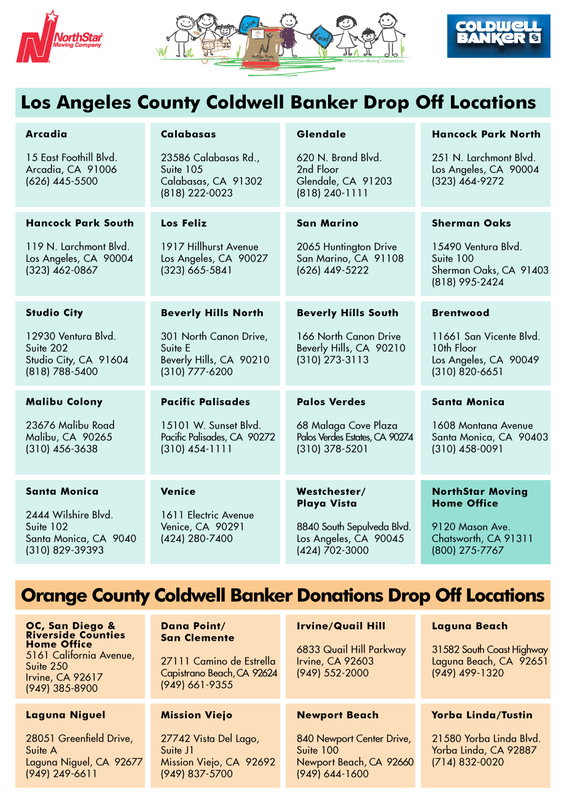 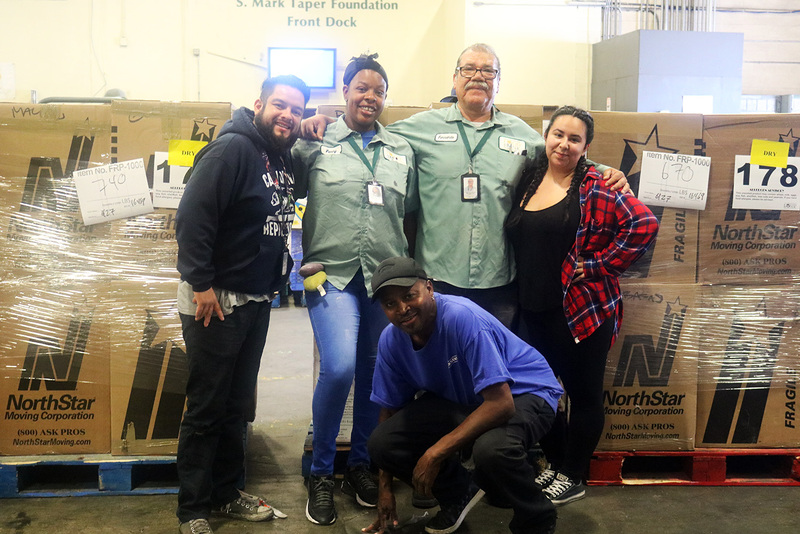 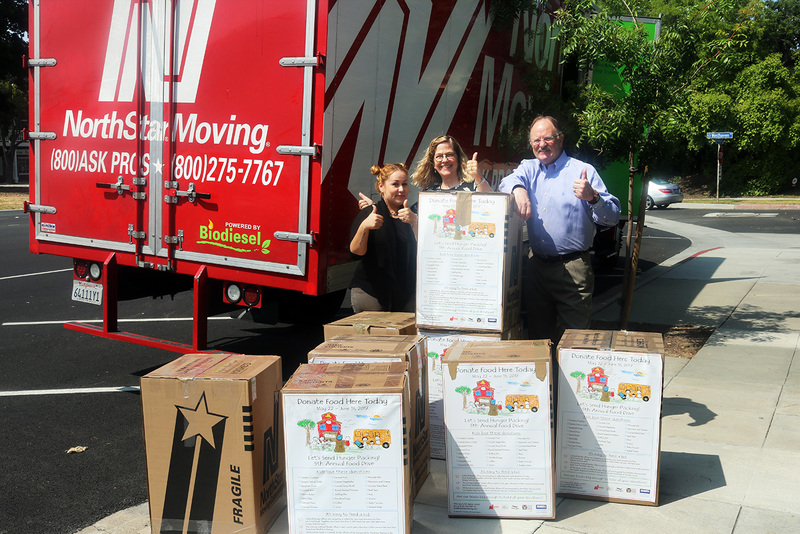 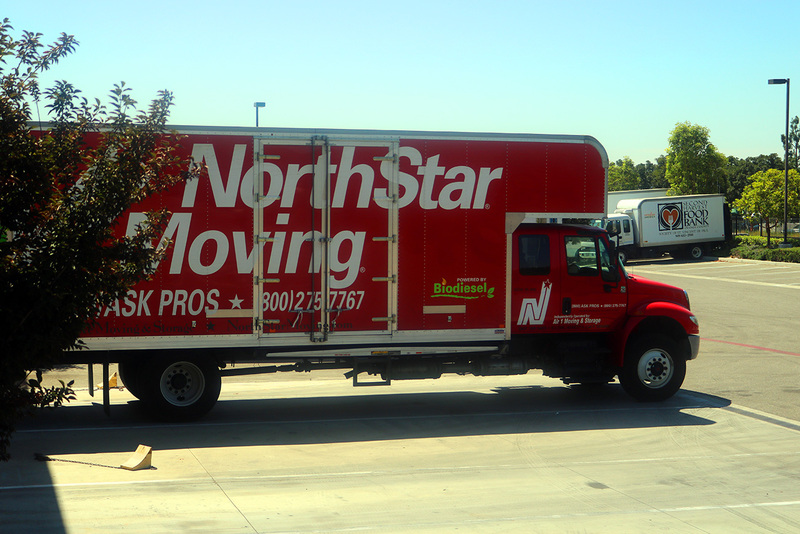 From May 22 to June 16th, 2017, our local community rallied up together as donations were dropped off in Coldwell Banker Offices in Los Angeles and Orange Counties and in the NorthStar Moving office. 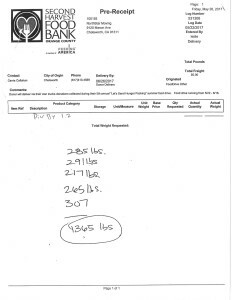 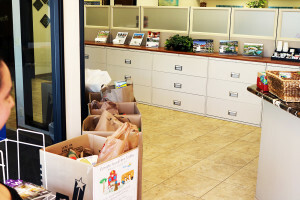 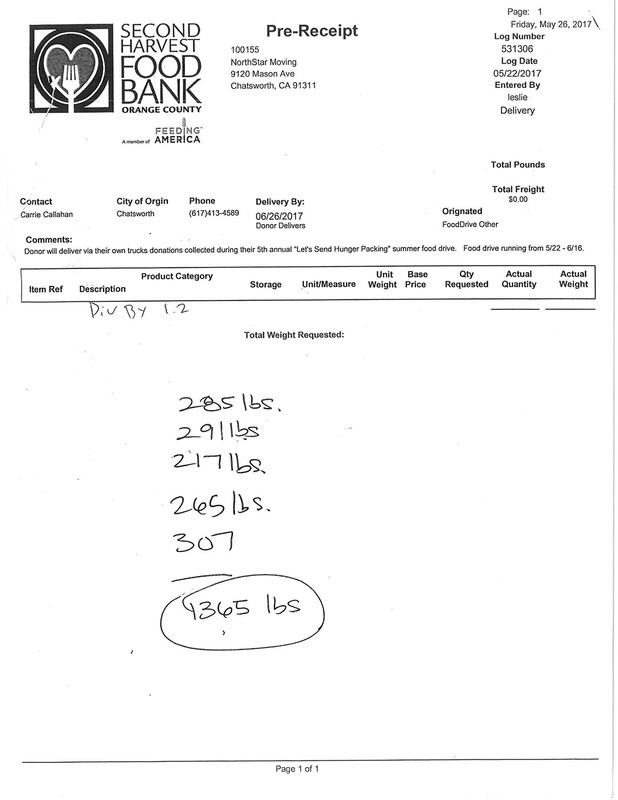 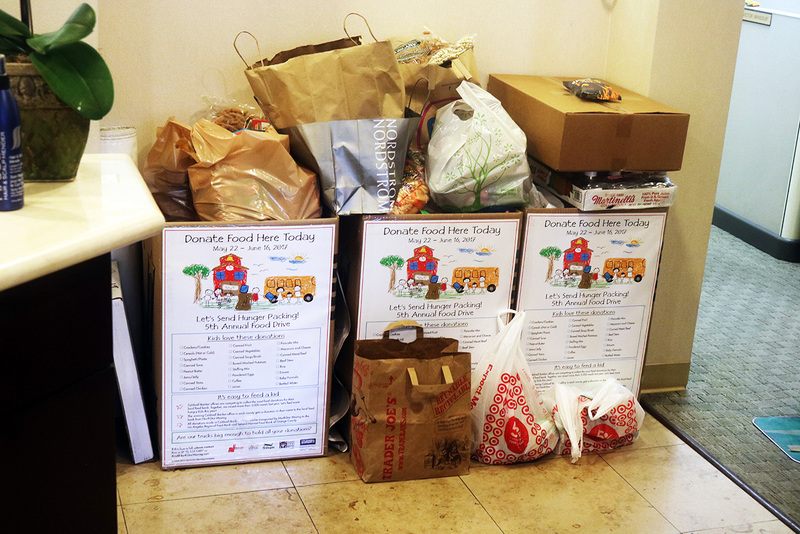 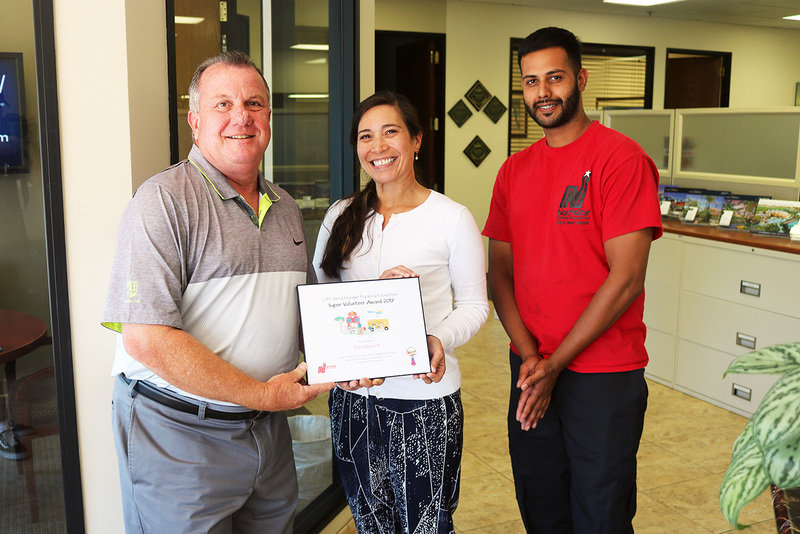 Total combined donations was over 3 tons of food, bringing the total raised over five years to 32,936 pounds of food, equaling approximately 27,000 meals. 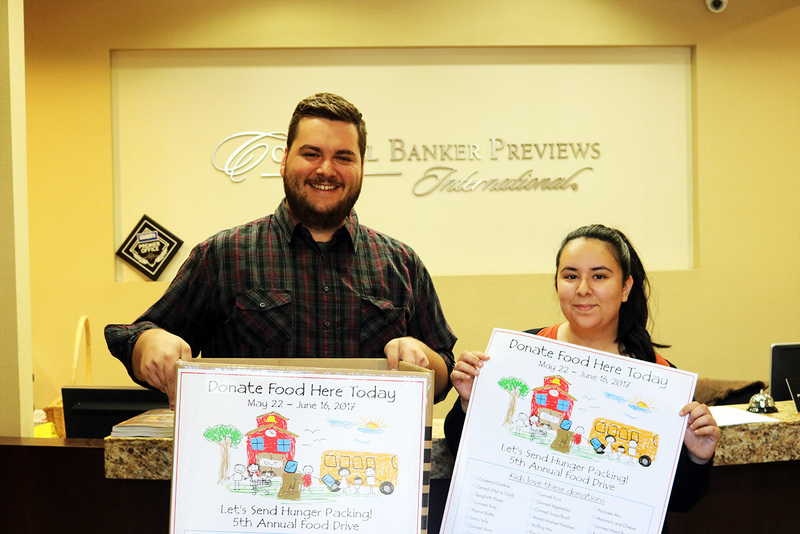 Here are some photos from the 2017 food drive. 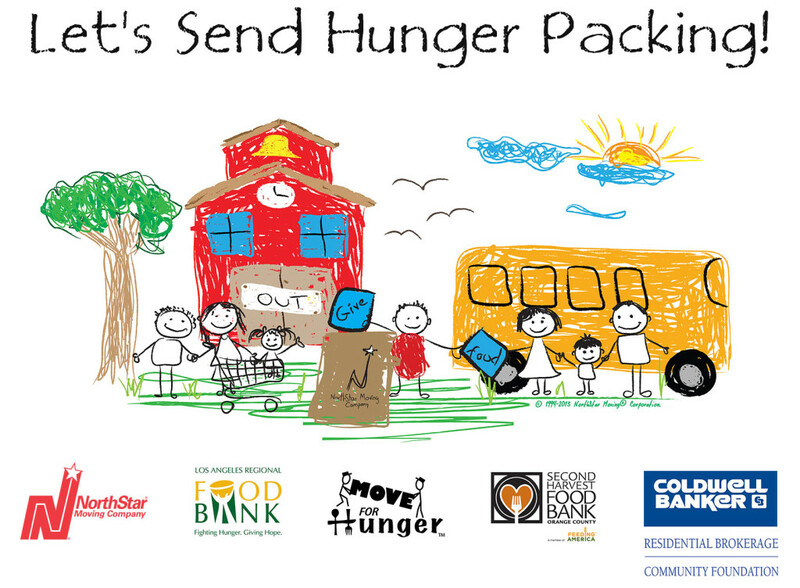 Interested in being a part of the food drive magic? 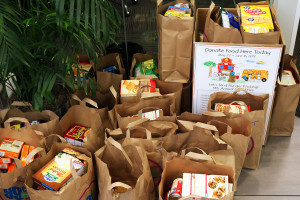 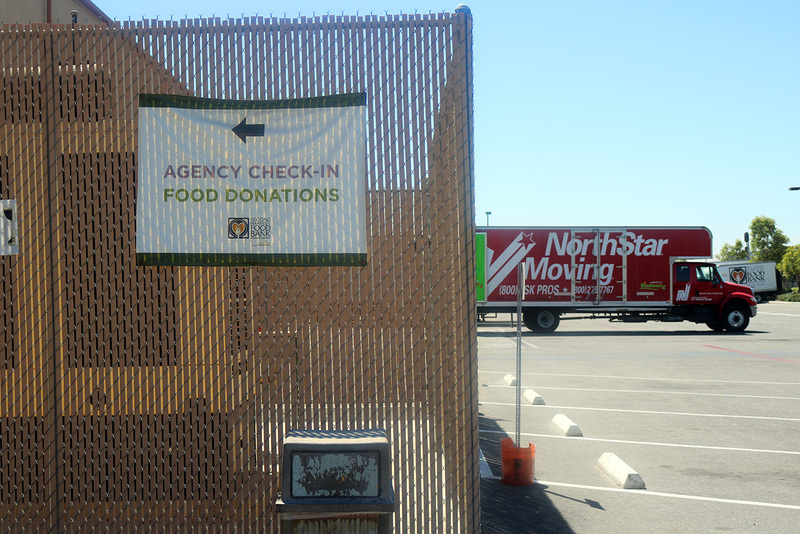 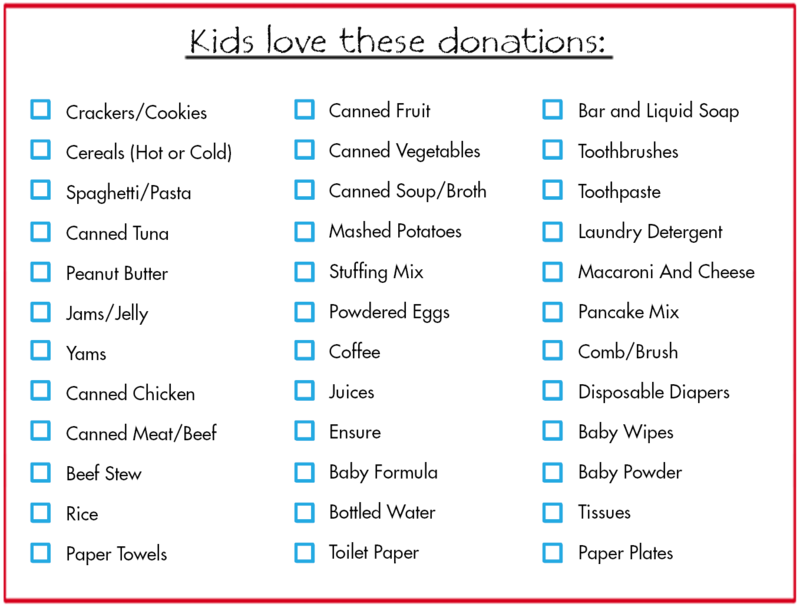 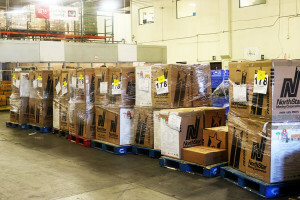 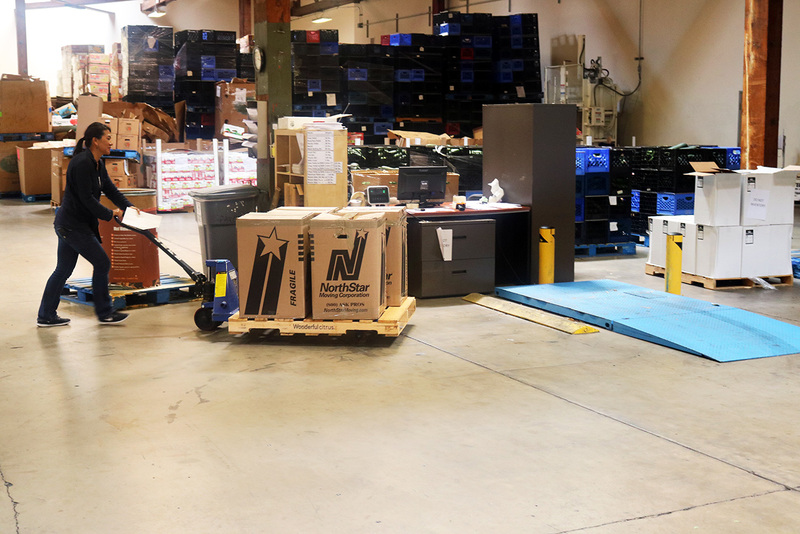 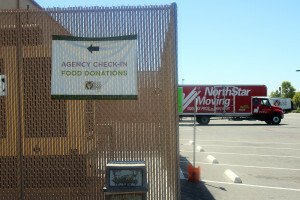 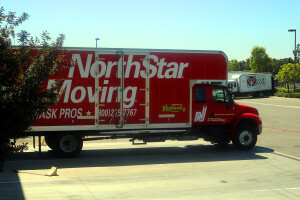 Donate directly to the LA Regional Food Bank or the Second Harvest Food Bank of Orange County. 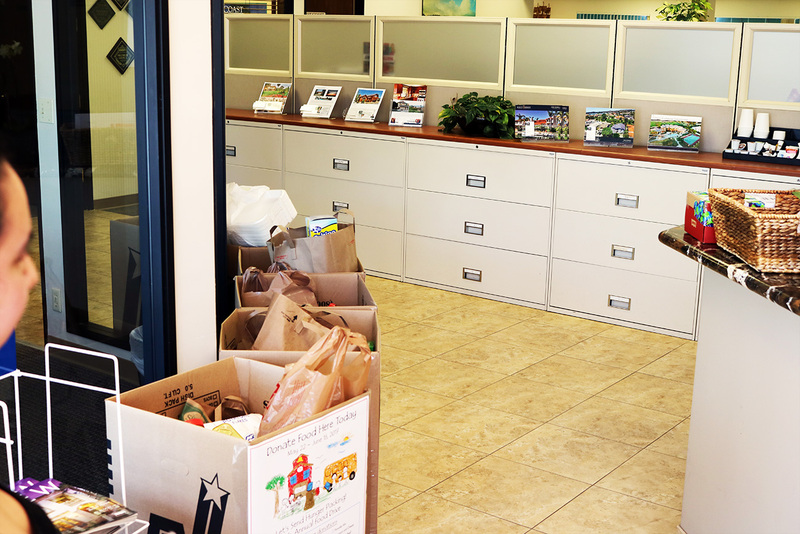 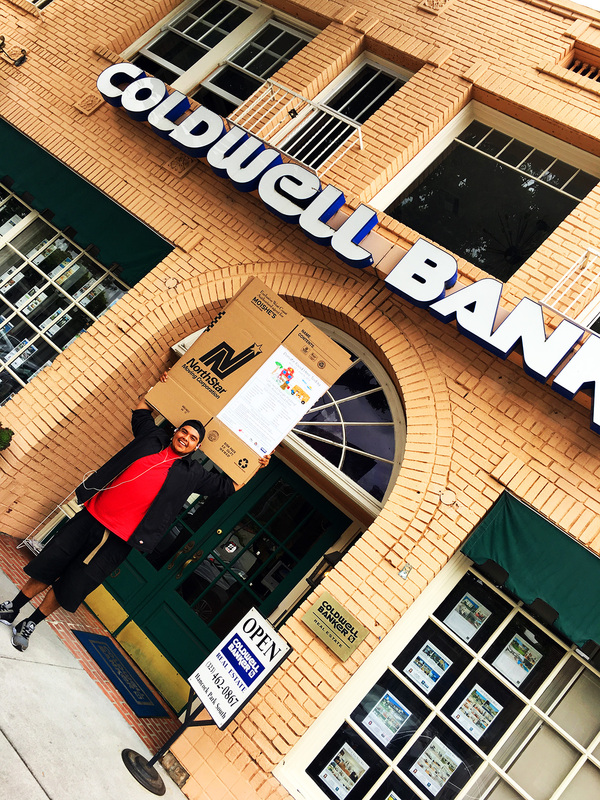 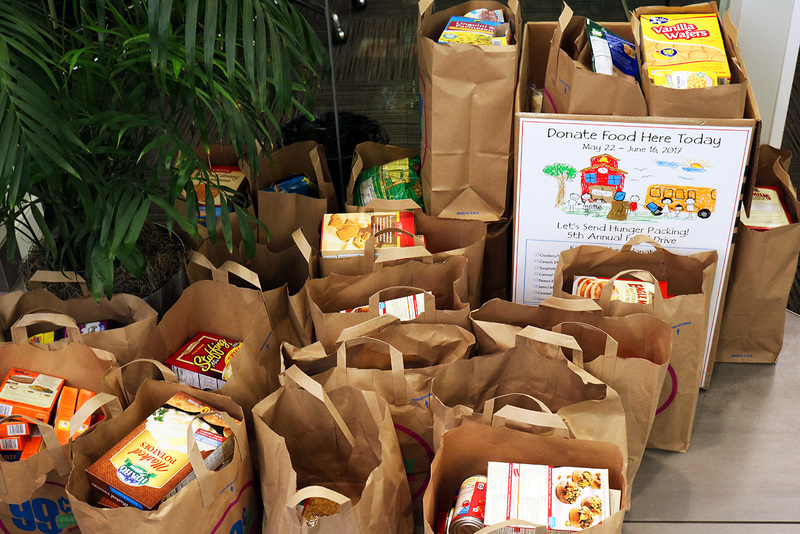 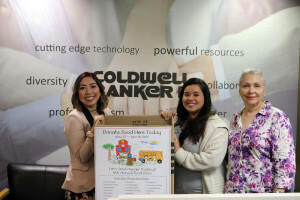 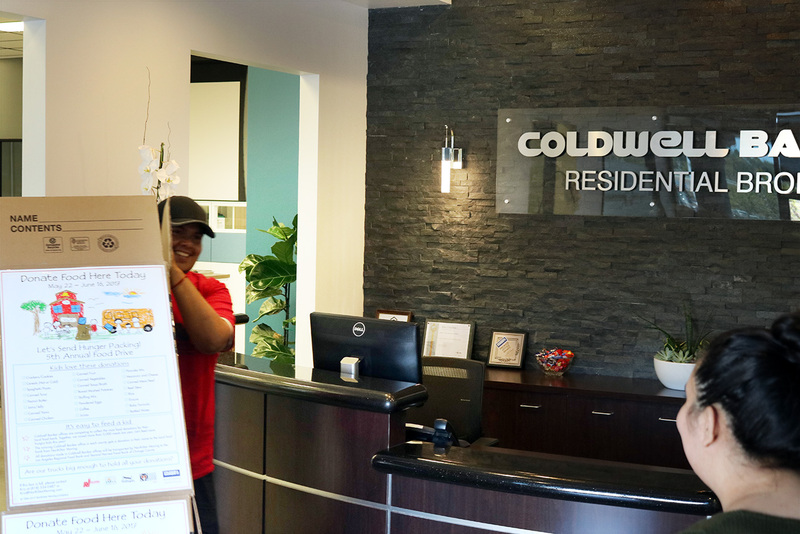 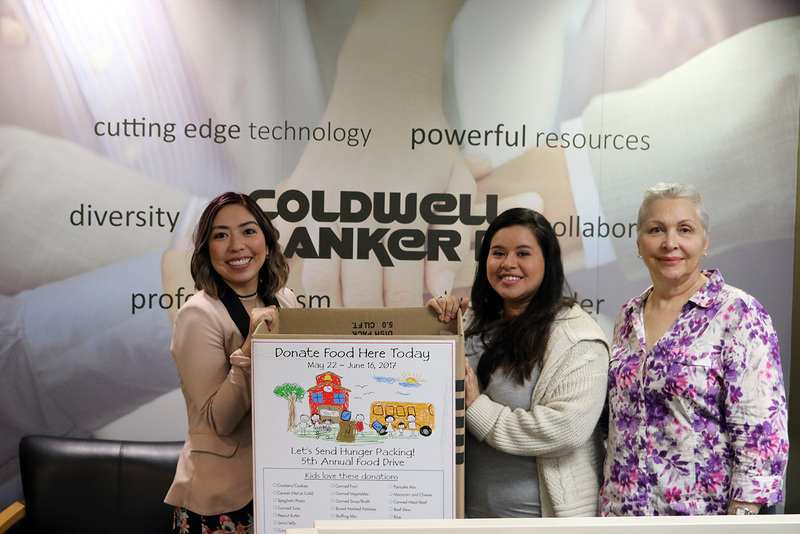 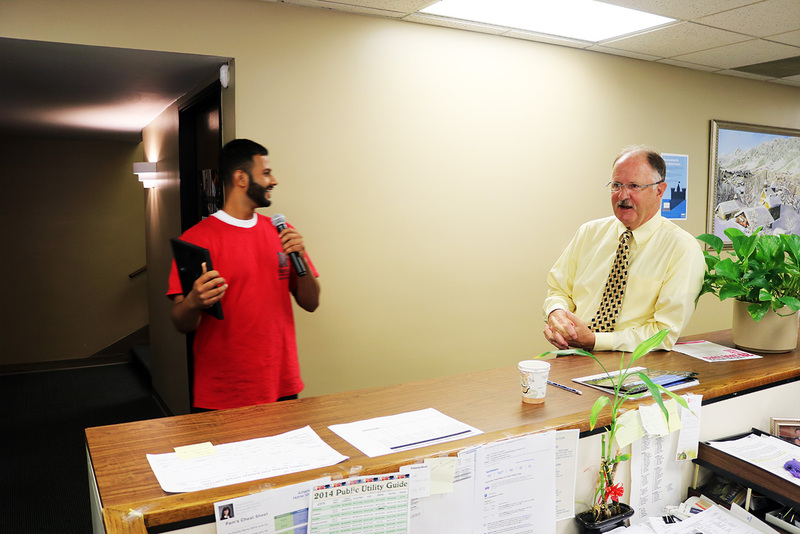 Read more about the 2017 “Let’s Send Hunger Packing” food drive in the Coldwell Banker blog. 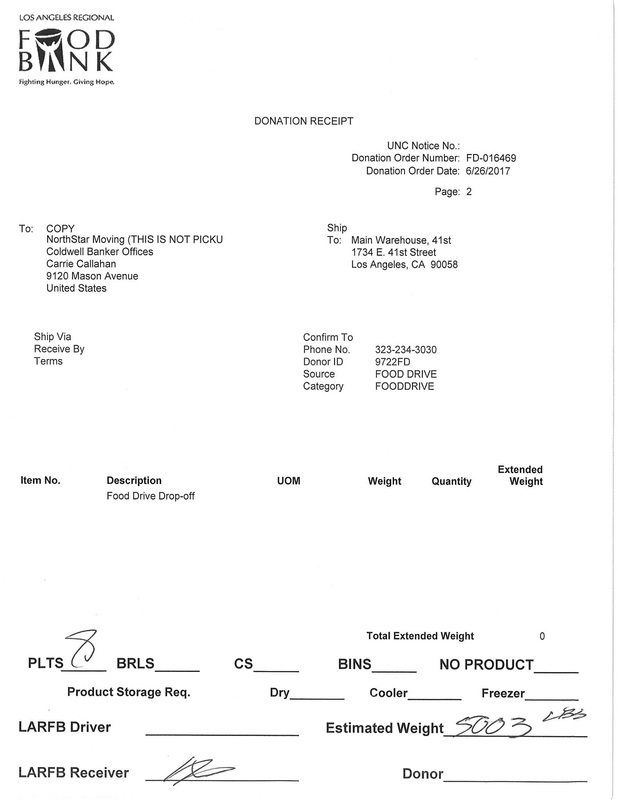 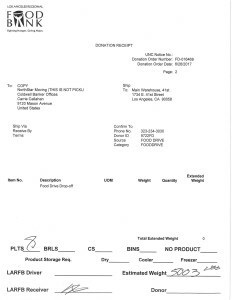 KTLA 5 News and Lu Parker covered the food drive in 2014.